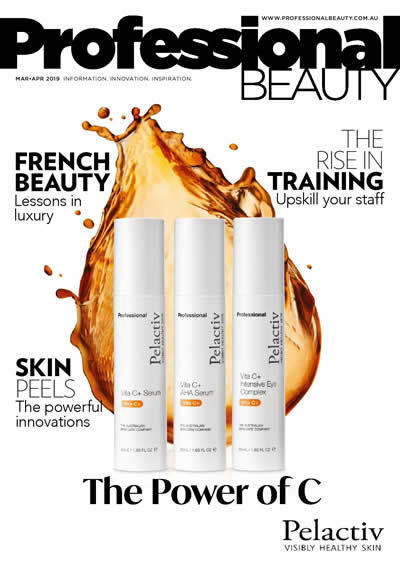 The UK’s number #1 lash brand, Nouveau Lashes, has launched its revolutionary LVL Lash Lifting Treatment and award-winning training in Australia. LVL (which stands for Lift / Volume / Length) is unlike any other lash lift product on the market today, adopting a health-first approach to lashes to create a stunning lift that last from 6 weeks, and which is kind and gentle on the natural lashes. The revolutionary LVL lash lift treatment is unique in that it has been developed with a health-first approach in order to protect lashes. The LVL incorporates a unique blend of moisturising ingredients, including hydrolysed collagen and oats, which are designed to be locked into the natural lash during the treatment. This means lashes are left healthy without the dried out or “frizzled” results that plague other lash lift products. One of the biggest benefits that LVL offers over other lash lift products is how lash tinting is incorporated into the treatment. The tinting is built into the LVL procedure which means there is no over processing of the lashes, making it a gentler treatment on the lash and removing the need to use water. This results in better lash lifts, faster application, and less hassle for both technician and client. The LVL Lash Lift system is quick to apply – its innovative blister-pack packaging guides technicians through a simple 4-step treatment with minimal product wastage and help maintains a clean work station. An LVL treatment can be completed in just 45 minutes, making it a fast and profitable service to include in a salons business. 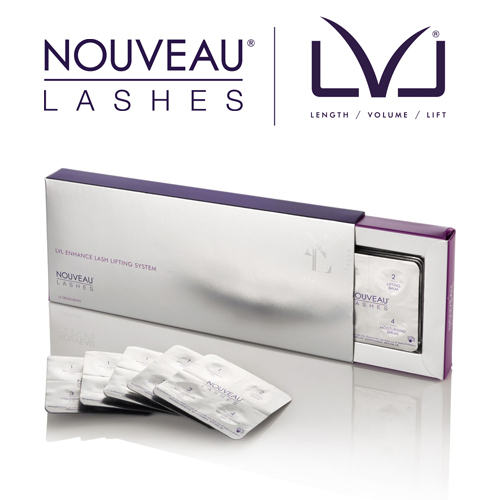 Being the inventors of lash lift treatments, Nouveau Lashes literally wrote the book on lash lift training. As a result, the LVL training is an award-winning global program that shares with technicians the combined knowledge of over 13 years of lash lifting experience. Nouveau Lashes training is available across Australia, and can cater for all levels, from beginners to lash experts. Learn more about Nouveau Lashes LVL or other lash extensions or volume products and training at www.nouveaulashes.com.au or by calling 1300 246 435.